In 1993, Mission: Restore, co-founder and Chair, Dr. Kaveh Alizadeh began his volunteer work in the Afghan refugee camps. It was a life-changing experience for him and since then he has participated in volunteer missions each year, traveling all over the world including Central and South America, the Middle East, and Asia. 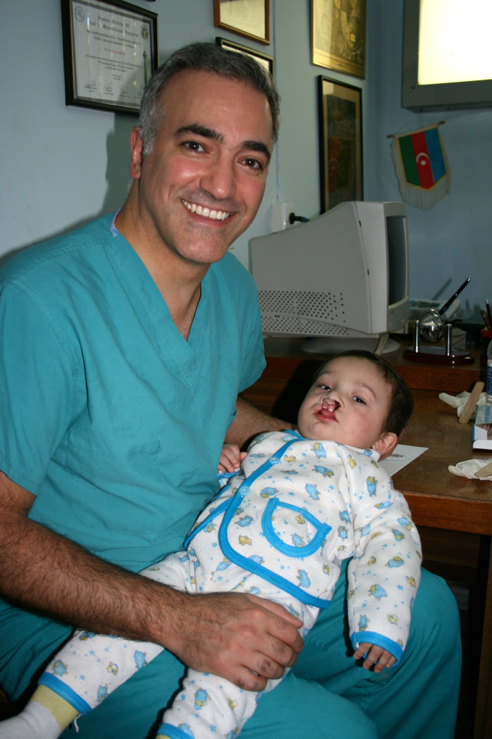 In 2009, Dr. Alizadeh’s humanitarian volunteer work earned him the prestigious Ellis Island Medal of Honor. After over a decade volunteering with organizations that only delivered surgeries on location with limited follow-up, Dr. Alizadeh wanted to create a more sustainable solution. In 2010 he recruited a group of physicians to help found a new kind of surgical non-profit organization that would focus on the most cost-effective and impactful way to create long term sustainable change through education. The result was Mission: Restore a 501 c (3) nonprofit that provides local surgeons the knowledge, skills and support they need to treat patients in their own communities around the world. Mission: Restore is building a Network of Surgeons to connect, support and train local surgeons. Due to the extremely low capacity of many hospitals in developing countries, the burden of providing surgical care often falls upon surgeons who have limited training and no support. 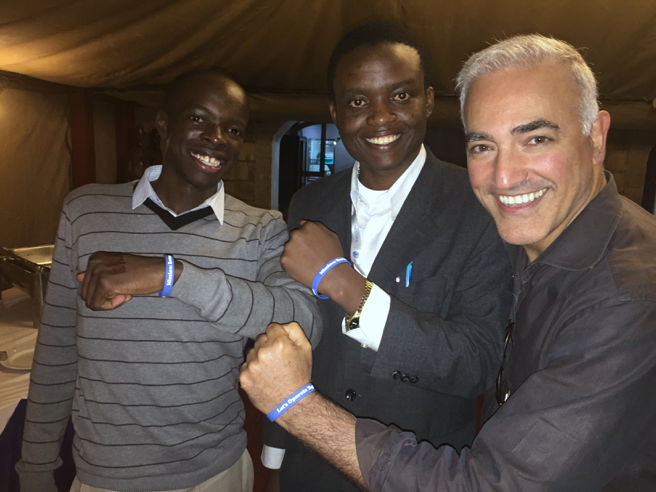 This network enables surgeons to save lives now and grow as leaders, creating change for generations to come. Geographic Focus: Since 2010 Mission: Restore has worked in 10 countries. Mission: Restore’s current focus is in East Africa, where our programs can have the highest impact. East Africa has some of the lowest doctor-patient ratios in the world, and the high need for surgical intervention is widely apparent. Let’s Operate Together. Mission: Restore has identified a low-cost, effective intervention to address an increasing global health challenge, and we are looking to scale our model. With your support, we can continue to build sustainable infrastructure that creates healthier, stronger, and more skilled communities.